Because renewable energy supplies in the Middle East are intermittent, viable storage solutions are needed in the region to ensure long-term success and broad adoption. The Middle East has set robust sustainable energy goals, so battery storage is the next step to increase reliability of energy supply and infuse the ability to store excess energy when demand for power is low. Batteries also reduce carbon dioxide emissions and can respond nearly instantaneously to increased grid demand, unlike fossil-fuel plants, which can take up to a few hours to reach peak. 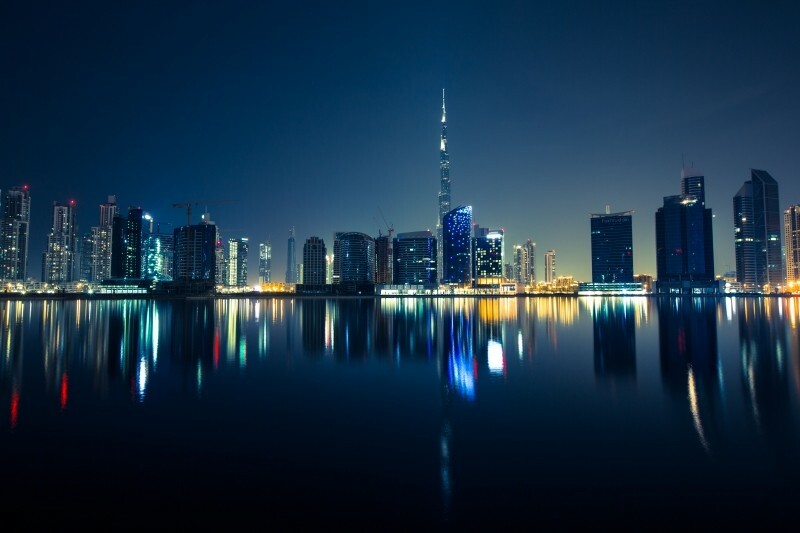 Battery storage technologies in the Middle East can enable widespread integration of renewables, unlock grid flexibility, and bolster grid reliability. The upward trend of renewables has brought unlikely bedfellows to alternative energy discussions. Particularly, the falling costs of solar photovoltaic (PV) power has ushered in a new era in which countries are increasing their renewable commitments to the Paris Agreement reached at COP21. Middle East countries, too, are beginning to diversify their energy sources, which seems contradictory to a region that is one of the world’s leading oil and gas producers. Yet the Middle East’s oil producers have set ambitious targets to add solar and wind capacities to their power mix in order to free up more crude for export. Specifically, the UAE aims to produce nearly half of its electricity through renewables by 2050, while Saudi Vision 2030 includes a target of 9.5 gigawatts by 2050. Battery storage will be a crucial element toward this regional shift to renewables. Saudi Arabia, the world’s largest oil exporter, will tender around 3.25 Gigawatts of solar projects and around 800MW of wind this year, as it looks to produce 9.5GW of power through renewable sources by 2023. The UAE, the second-biggest Arabian Gulf economy, currently derives around 98% of its energy needs from gas. It has set a target to meet 44% of its energy needs from renewables, 38% from gas, 12% from fossil fuels, and the remainder from nuclear sources. Renewable energy sources like the sun and wind are affected by location, weather, and time of day. Thus, renewable energy generation creates a variable supply of energy. That’s where battery storage comes in. The electricity grid is a complex system in which power supply and demand must be equal at any given moment. Constant adjustments to the supply are needed for predictable changes in demand, such as the daily patterns of human activity as well as unexpected changes from equipment overloads and storms. Energy storage plays an important role in this balancing act and helps to create a more flexible and reliable grid system. When used for energy storage, batteries can be located nearly anywhere convenient for distribution, such as a battery facility located near consumers to provide power stability, or end-use, like batteries in electric vehicles. Battery prices have also fallen by almost half since 2014, causing large-scale battery projects to emerge around the world. According to Bloomberg New Energy, in 2017 developers announced lithium-ion battery projects with a total capacity of 1,650MW per hour, four times the total announced in 2016. Much less expensive renewable energy and batteries are fundamentally reshaping the electricity system. Growth in battery capacity means that half of the world’s electricity by 2050 will be generated from wind and solar. With this fall in cost, the demand for batteries is on the rise in combination with renewable energy plants like solar PV, onshore wind, and offshore wind. Yes, some technology risk exists with financing storage assets like batteries, especially regarding battery life — the number of charge and discharge cycles a battery can complete before losing considerable performance. Current battery schemes are said to operate at 80% of capacity after five years and face a gradual decline after that. However, performance and reliability of batteries are constantly improving with technological advancements driven by the increased levels of investment from the falling battery prices. For example, Dubai is preparing to trial the use of battery storage that will be linked to its massive solar park located in the desert. 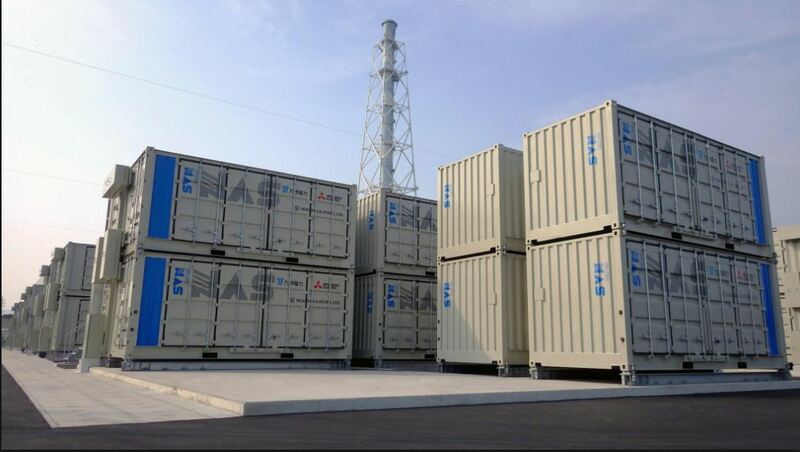 Japanese ceramics company and NAS storage provider, NGK Insulators Ltd has supplied 1.2 MW of its large-scale NAS (Network Attached Storage) battery systems for a demonstration project at Phase I of the Mohammed bin Rashid Al Maktoum Solar Park. NGK said that the batteries, which are now being installed at the solar facility, have an aggregate storage capacity of 7.2 MWh. The battery storage sector faces certain challenges in the Middle East. Whether it is due to issues related to awareness or financing, political and economic instability, or a skills gap, battery storage adoption in the region is still in the R&D stage and will continue to evolve to become a viable renewable energy solution. Independent power producers (IPPs) are exploring battery storage solutions in Egypt, Morocco, Jordan, and Tunisia, among others. And while there’s still a long way to go, advancements in battery storage solutions mean renewable energy goals in the Middle East and around the globe are more achievable than ever.